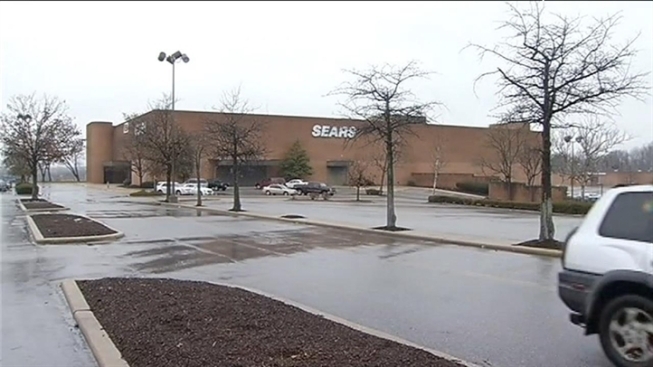 CEO cites "difficult economic environment"
The parent company of Sears and Kmart has announced plans to close between 100 and 120 full-line Sears and Kmart stores. In a statement on the website of Sears Holdings, CEO Lou D'Ambrosio cited "the difficult economic environment, especially for big-ticket items." D'Ambrosio estimated that the closures would generate between $140 million and $170 million in inventory sales, with additional income generated by the sale of subleasing of surrounding real estate. The CEO also estimated that the store closures would reduce fixed costs by between $100 million and $200 million. A final determination of which specific stores will be closed has not yet been made, nor has the timetable for closure been revealed. Sears Holdings was formed in 2005 as a result of the merger between Sears, Roebuck and Co. and Kmart Holdings Corporation. As of January 2011, the company oversaw 4,038 stores in the U.S., Canada, Puerto Rico, Guam and the U.S. Virgin Islands. According to filings with the Securities and Exchange Commission, the company employed an estimated 280,000 Americans in its stores.